. Moreover, bananas are good for your heart and bones, your nervous system and kidneys. Also, they can improve your mood and boost your immune system. 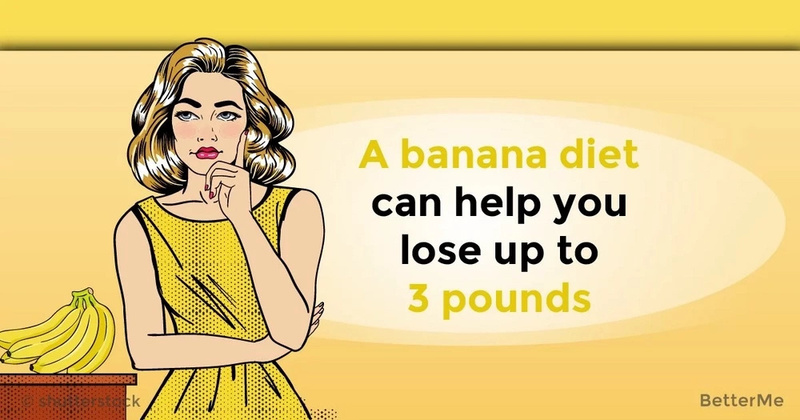 Today, we would like to present you with a banana diet that can help you lose up to 3 pounds. For the first time, this diet was presented by Hitoshi Watanabe in his book, “The Morning Banana Diet Plan”. By following this diet, you do not need any extra effort or changes to your dietary habits. 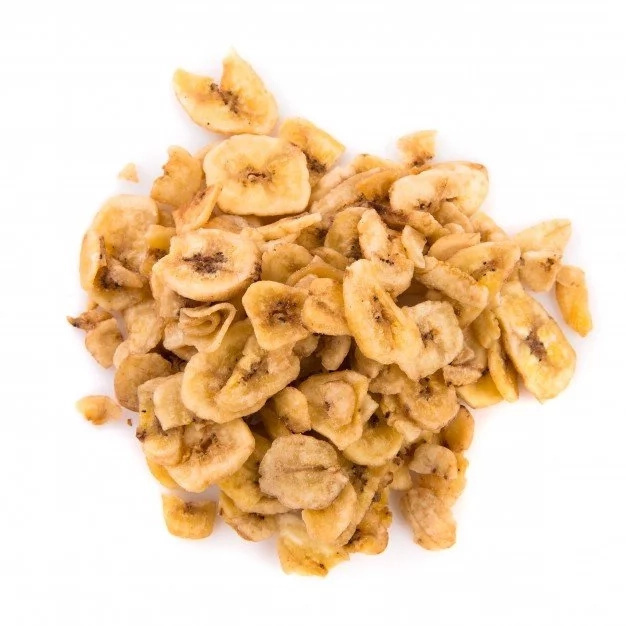 What is the essence of the banana diet? There is no need to exercise at the gym to burn your calories. All you need to do is eat fresh bananas and drink a glass of water early in the morning. What’s more, you should not eat anything else until lunch. The banana diet doesn’t include any strict rules. You should eat bananas to feel full. 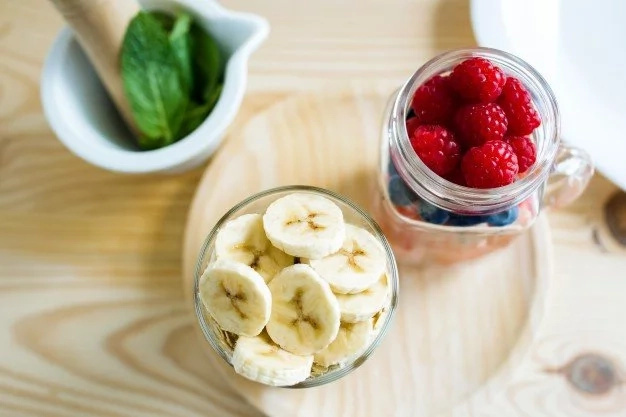 Also, you should drink a glass of water early in the morning to stimulate your metabolism, and only after an hour may you eat a banana. 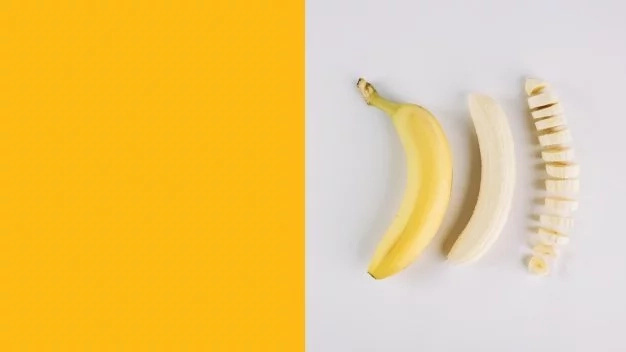 Consume only fresh bananas, without cooking or freezing them. What’s more, when sticking to this diet, you should not drink milk or alcohol. You need to go to bed before midnight, and your last food intake should be at 8pm. 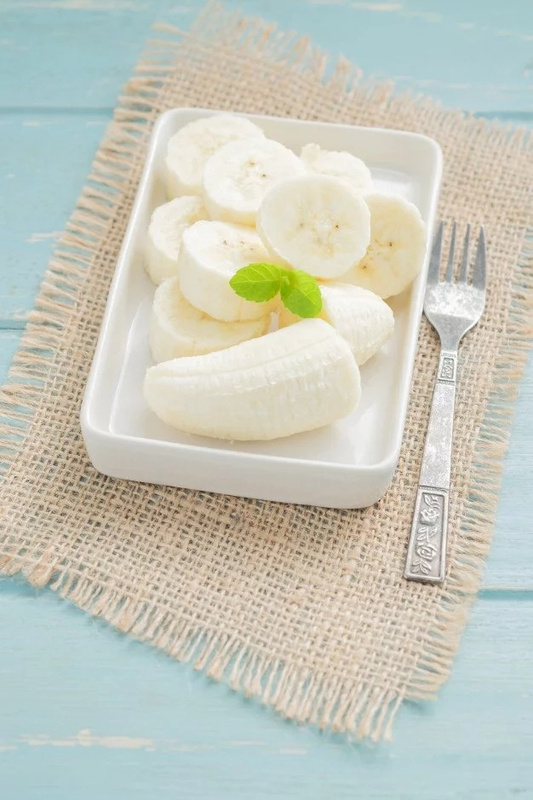 The banana diet plan is a tasty and fast way to lose your extra pounds. Bananas are super healthy and have amazing benefits. 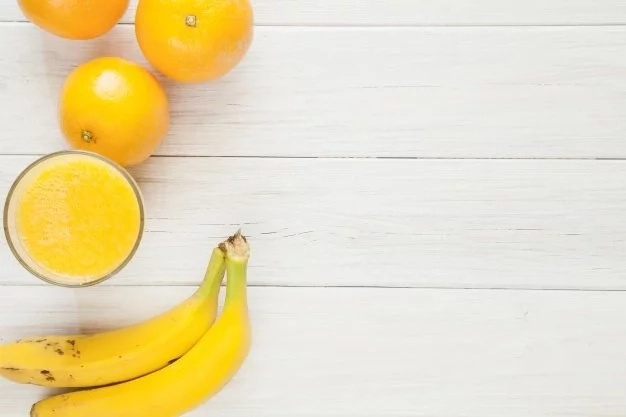 You do not need a lot of money to stick to this diet, because bananas are a cheap and affordable fruit. However, do not forget to consult with your doctor to monitor your blood work and follow the banana diet more safely.